I've always loved music, and good listening equipment. Back in the UK, I have some rather large floor-standing speakers which wouldn't fit into my suitcase, so in Japan I've mostly relied on headphones. Here in Japan, people appear to really appreciate music. ; large headphones (rather than earphones) are a common site on the commuter trains. To this end, numerous Japanese companies make high-quality premium headphones. I realised that I'd been using in-ears since arriving, and after demoing these headphones for around 20 minutes, I was hooked and had to buy a pair. The box feels fantastic, and opens in a book-like fashion to reveal headphones resting in a shaped recess, on a silk-like material. For anyone with a Sony NEX-7, this styling is much the same. The presentation really is quite premium. No hard plastic wrap to cut through, a nice touch. My previous headphones are a pair I bought back in 2008 when visiting Japan. They're by Audio Technica, and though they have great sound, they were by no means expensive. They look rather cool, but really hurt after an hour of listening. 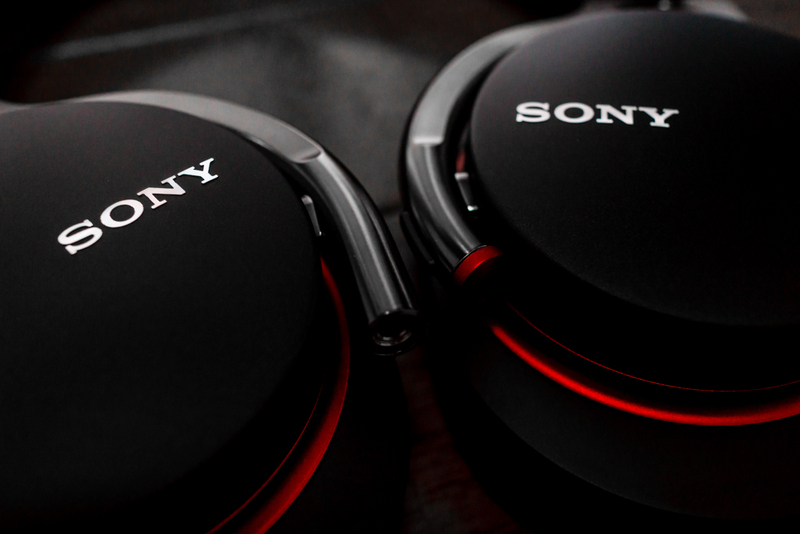 The Sony MDR-1R, on the other hand, are like pillows for your ears. 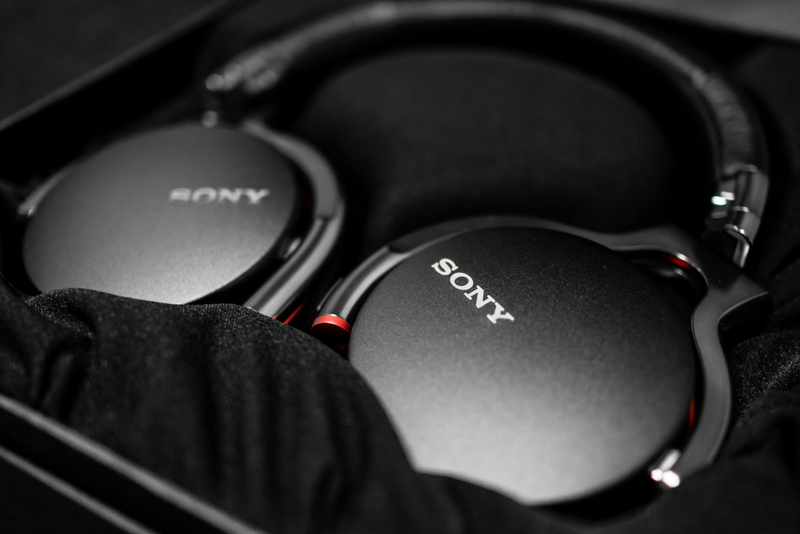 The Sony MDR-1R are "Standard headphones with 40mm liquid crystal polymer film diaphragm & 4Hz-80kHz HD driver units", which really do deliver incredible sound. Bass is deep, with good mids, and a very nice treble. They don't appear to leak sound at all, and though a noise-cancelling variety exist, I wouldn't bother with those as the MDR-1R block out most ambient noise anyway. The MDR-1R come with two cables; one normal, and one with an in-line remote, which works perfectly with both my android smartphone and MacBook Pro. There's even a built-in microphone, which will turn these into the best hands-free kit I've ever used... if I remember not to shout. There's also a carry-pouch included, which will be handy for travel, and being able to detach the cable is a nice touch. These headphones have excellent sound quality for the price, and perhaps are the most comfortable in this price bracket. 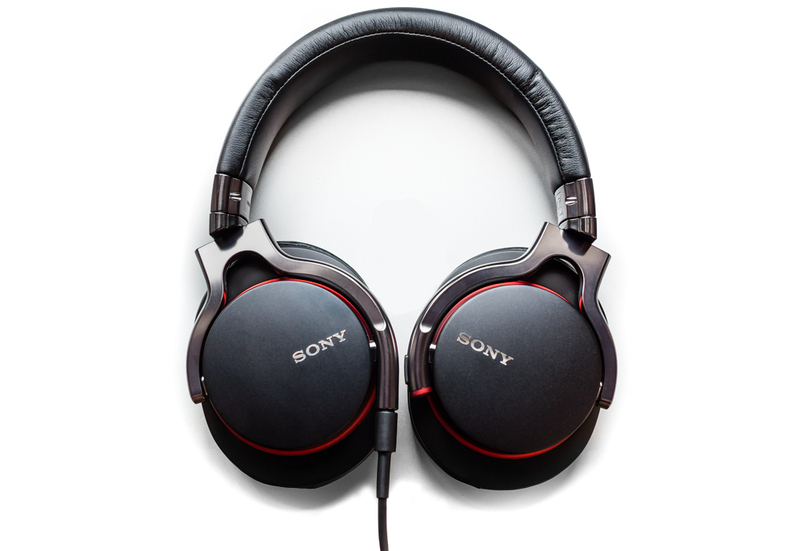 Short of spending double or triple the price of the MDR-1R, I've not tried on a set of headphones this non-distracting. The bass is deep and overall range is quite something. I wholeheartedly recommend these headphones to anyone wanting great comfort and quality, at a reasonable price.